Oleksandr Lifinskyi, MD. In 2000 Oleksandr graduated Dnipropetrovsk State Medical Academy, Medical Department, “General Medicine”, diploma with honors of medical doctor (specialist). While studying at the Medical Academy he participated in many competitions and regional conferences, was co-author of scientific articles, was awarded by silver medal in the Ukrainian Olympiad of Pharmacology (1997), was a winner of the student research. 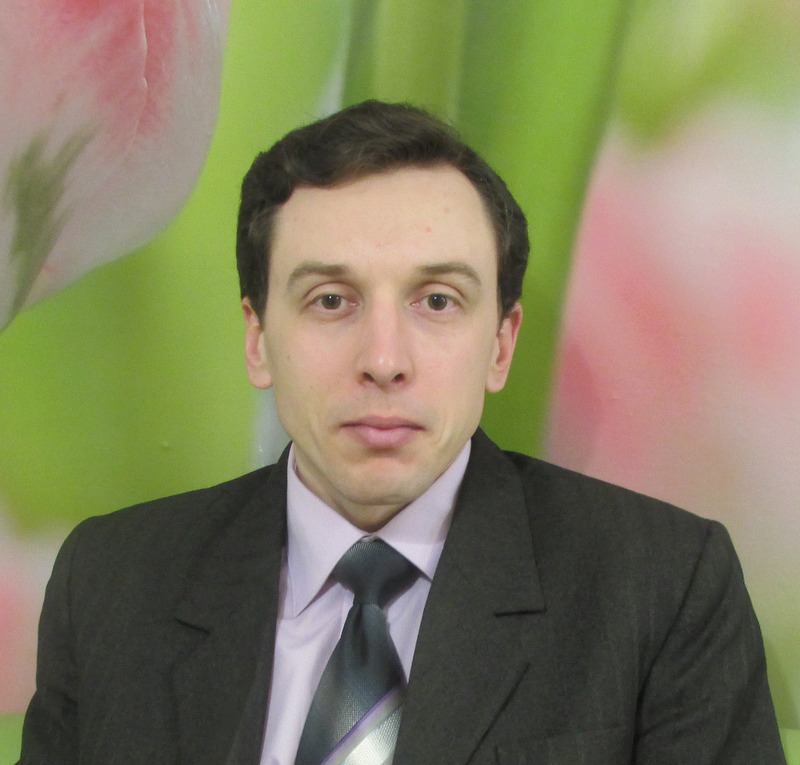 In 2001 Oleksandr graduated from the internship with specialization in the field of psychiatry. He worked as a psychiatrist and a psychologist (second high education with diploma of psychologist), conducted research in medicine and psychology areas, published scientific articles and had statements and publications in mass media. Currently Oleksandr is working as a medical science liaison in respiratory area at GSK Ukraine. He is married, has two children.